Siam Sensation Thai Massage is the first Thai spa in Colorado that operated by Thai Owner since 2009. We are all Thai Therapists who got a certificate from Thailand. Most of us are the Thai nationality and born in Thailand. So, we are keep our massage work as traditional way. We love to give our clients to get a great experience on Thai spiritual with Thai massage work. Education : Bachelor's degree in Applied physics and Master's degree on business (MBA) in Bangkok, Thailand. Background : Born in Thailand. Aey lived in Bangkok until 2007 when moved to Colorado. Aey has 2 older brothers and 2 younger sisters. 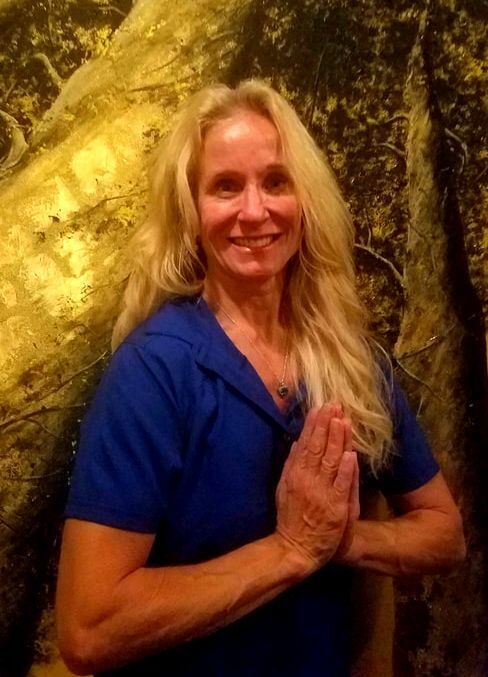 She worked at a Hard drive company as a Manufacturing Engineer for almost 10 years, the worked as a Program manager for almost a year before moving to the U.S.
Professional experience : Certified in Bangkok, Thailand as a massage therapist in 2008, she received a Colorado license in 2009. In 2012 she was certified as a Thai massage instructor from Bangkok, Thailand, and studied more with Thai massage advance technique. Master and Instructor at Thai Healing Art Instutute (T.H.A.I). Schedule : Monday - Friday at Longmont and Boulder Location . Charge $20 extra on regular price. Education : Bachelor's degree on education in Thailand. Background : Born in Khon Kaen province which is a northeastern of Thailand. Bua worked as a teacher for over 25 years in Thailand. Utilized behavior management techniques, communication skills, teamwork, and pursued continuing professional development. Bua enjoy cooking, gardening, hiking, travel and time with family and friends. She also enjoy sharing the Isan culinary tradition with others. Professional experience : Wat Po Thai Traditional Medical and Massage School in Bangkok Thailand 2007. International Training Massage School, Chiang Mai Thailand 2009. Body care company Ltd, Bangkok Thailand 2010. 600 hour program Healing Arts Institute, Fort Collins CO 2014. Bua has practiced more than ten years experience from Thailand, England, California and Colorado. Specialties :Thai massage, Thai-Swedish combo, Facial massage, Deep tissue massage, Foot reflexology, Medical massage. Schedule : Thursday, Friday ,Saturday and Sunday at Boulder and Longmont Location. Education : Diploma in Hotel and Tourism management, Bachelor's degree in Microbiology in Thailand and Master's degree on business (MBA) in Colorado. Background : Born in Thailand. Ti lived in Thailand until 2005 when moved to Colorado. Ti has one younger brother. He worked at the five stars hotel in Bangkok before He worked in the hotel in Aspen worked as a pastry chef before moving to Denver. He have been working as a restaurant manager in Lakewood. He enjoys cooking, singing, dancing and interested in healthy diet and science. Professional experience : Certified Traditional Thai Massage, Hand and Foot reflexology at Thai Healing Art Institute (T.H.A.I) in Boulder, Colorado 2016. 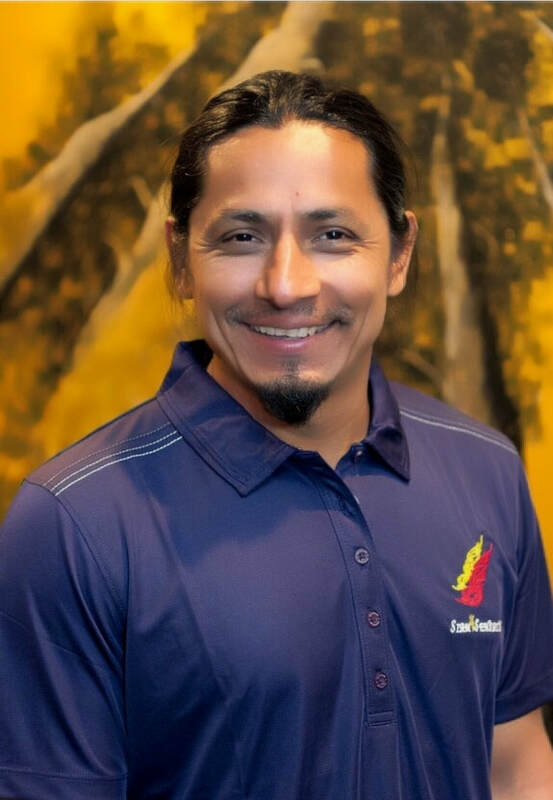 He is a National Certified Massage Therapist and Colorado Licensed Massage Therapist. Specialties : Traditional Thai Massage, Thai Aromatherapy massage and Deep Tissue, Herbal massage, Hand and Foot Reflexology. Schedule : Monday, Tuesday, Wed and Thursday at Boulder Location. Background : Born in Korat (Nakorn Ratchasima) province which is a northeastern of Thailand. Arun was born in a farmer family. She was a hard worker to support her whole family. She was married with American and move to USA more than 10 years. She has two daughters and one son. Arun enjoy cooking, gardening, hiking, travel and time with family and friends. She is so friendly, calm and good attitude . Professional experience : Wat Po Thai Traditional Medical and Massage School in Bangkok Thailand 2001. Work in Thailand as a Thai therapist for longer than 3 years before move to USA. Certified Thai Aromatherapy and Herbal massage at Thai Healing Art Institute (T.H.A.I) in Boulder, Colorado 2018. Schedule : Tuesday, Wed, Sat and Sunday at Longmont and Boulder Location. Education: Computer Networking Certification, IT Certified Information Technology Associate Degree, Residential Interior Organizer, Thai Healing Art Institute. -"That's the natural truth of nature." Trained and taught by Thai Healing Art Institute. -T.H.A.I. In Boulder Colorado. Schedule: Monday - Sunday, please check in online schedule. Background : Born in the USA. She was working in the landscape business prior to working as a massage therapist. She loves outdoor activities and traveling, gardening, and learning about herbs. Professional experience : She is a National Certified Massage Therapist and Colorado Licensed Massage Therapist. She has learned the Thai massage style from Thailand, and especially focused on the Thai Northern massage style like Toksen and Yam-kang . Certified the Thai Foot reflexology at Thai Healing Art Institute (T.H.A.I) in Boulder. She has practiced as a Massage Therapist for over 5 years in CO.
Specialties : Thai Aromatherapy massage and Deep Tissue, Traditional Thai massage, Sport and Medical massage, Yam-Kang ( Thai Northern style with feet and hot oil), and Tok- Sen (Wood hammer), Thai foot reflexology. Schedule : On call only. Education : Ellie received her BSN at the University of Massachusetts, and her MSN at the University of Indianapolis. Assistant from Community College of Denver. Background : Ellie has been a family nurse practitioner for 12 years, working in a variety of health care settings. She has experience working in primary care, internal medicine, correctional care, and addiction medicine, which is her favorite. She also had the privilege of serving in the US Army as a medical professional and was deployed to Afghanistan from 2011-2012. In her spare time, she loves to practice yoga, spend time with her three daughters, drink coffee with friends, and read inspirational books by the pool. 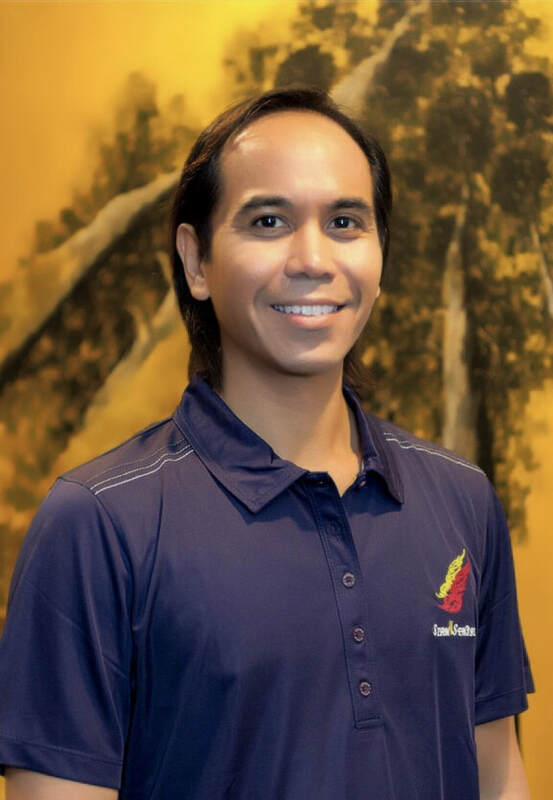 Professional experience : Certified yoga teacher and Thai massage therapist trained in traditional Thai massage as well as foot and hand reflexology. She was trained here in Boulder at the T.H.A.I. (Thai Healing Art Institute). In 2016, she also completed a 3 month massage training intensive at the Crestone Healing Arts Center. She is learning integrative medicine, bringing holistic healing and traditional medicine together. Thai massage, yoga, and meditation are powerful tools that can contribute to a successful recovery process in treating the mental, emotional, and physical bodies. Specialties : Traditional Thai Massage, Thai foot and Hand Reflexology, Thai Aromatherapy Deep Tissue massage.